Tak terasa sudah 12 tahun sejak pertama kali saya membaca karya J.R.R. Tolkien. Saat itu, di Kelas 4 SD, ayah saya membelikan satu set terjemahan The Hobbit dan sekuel pertama The Lord of The Rings (TLOTR). Tak lama setelahnya, saya menonton film pertama TLOTR-nya Peter Jackson. Berkali-kali saya bertanya pada diri sendiri, apa yang membuat karya Tolkien ini begitu berpengaruh pada diri saya. Dulu saya tak bisa menjawabnya. Tapi saat ini saya kira saya sudah menemukan jawabannya. Pramoedya Ananta Toer is one of the best Indonesian writers, I’m sure many people will agree when we look at how many books as well as prizes he ever got, including Nobel prize nominator in literature. And most will say that his best books are what usually called Buru Tetralogy, quartet of books written during his time in the prison of Buru Island: Bumi Manusia (The Earth of Mankind), Anak Semua Bangsa (The Child of All Nations), Jejak Langkah (Footsteps), and Rumah Kaca (The House of Glass). Well, I can’t say that those are his best books because actually only two of his other books I’ve ever read so far. But, if these are not his best, I can’t imagine what will be his better book! 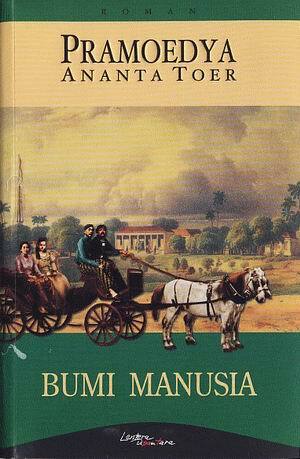 And Bumi Manusia, the first book,is the best among the others I will say! Most of my friends, even those who like The Lord of The Rings movie, don’t yet to know about this story, not before the movie came out at the end of last year. But, honestly, I have waited for the movie for about 10 years since the first time I read the book. I have been wondering for a long time since my elementary school, why don’t someone make the movie for this amazing book? The book is absolutely worthy to be a movie! 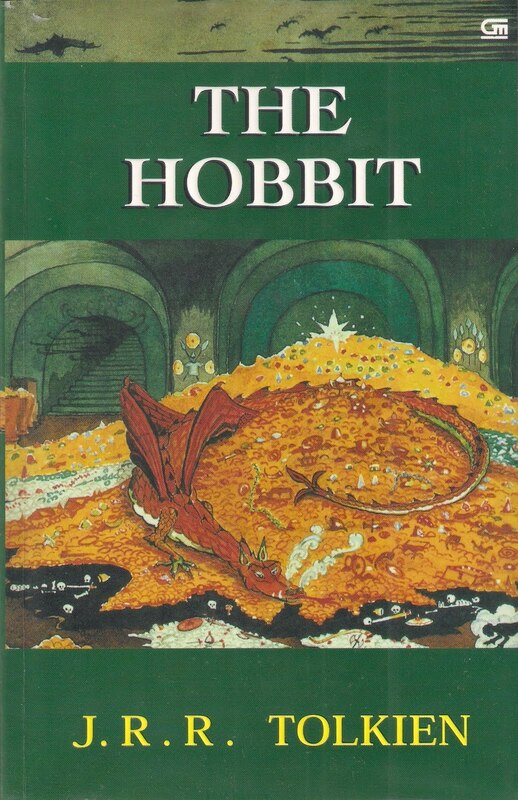 Though the movie was published after the blooming of TLOTR movie, the book was published before the writing of TLOTR entitled “The Hobbit: or There and Back Again”. The book was one of the first Tolkien’s writing, the first one which make his name remarkable in the heart of his reader. For those who haven’t yet to read and are looking forward to watch the next movie, I suggest to stop right here and just read my other book review. 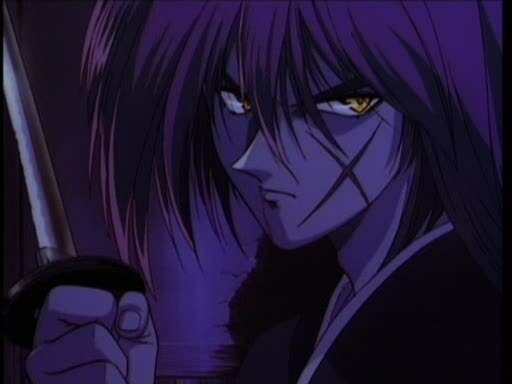 “However, once the battle has been won, I will never kill again. 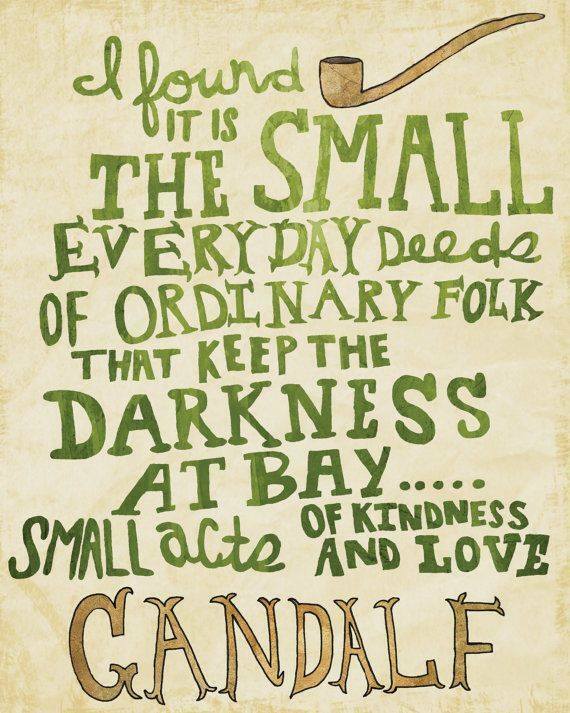 It has been told in many stories around the world how the power of love, pity, and mercy can be very strong, wonderful, and sometimes unexpected. Bilbo’s decision not to kill Gollum in The Hobbit was proved to be vital since without the presence of Gollum, Frodo would not be able to destroy the One Ring in The Lord of the Rings. Lily’s movement not to attack Voldemort, while she was visited by the Dark Lord, lead to the magical power able to protect his son from the undefeatable Avadakedavra spell, the power which also came from the feeling of love. There are many other stories from many cultures in the world also telling the same truth: the power of love is immense. This writing tells about one of the deep-touching stories which will show you how the power of love can change many things including someone’s personality, ideology, and thought. How the love can turn an assassin into wanderer, make a samurai to reverse his sword, a man slayer become a people helper. What book appears in your mind if it tells about a young wizard apprentice, unaware of his magical power, then studying in the school of wizardry? Yes, Harry Potter of course. 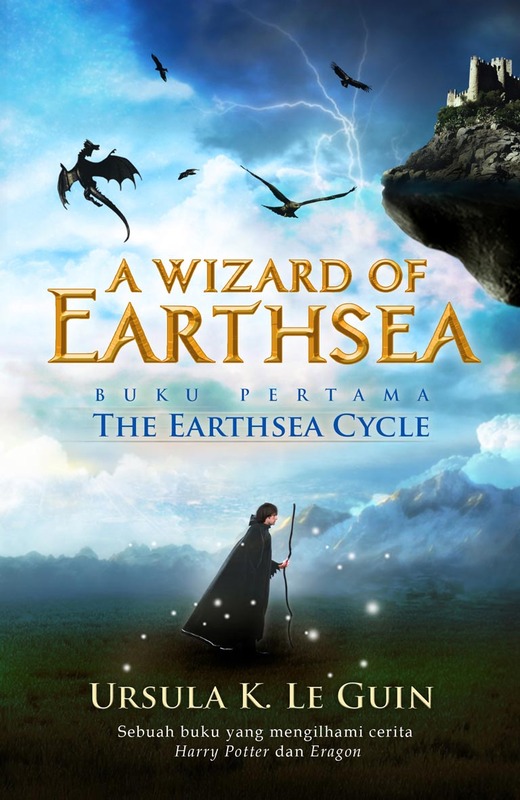 It also appears in my mind the first time I read the synopsis of this Earthsea Cycle first book. At first, I think this book is one of the Rowling’s followers; maybe want to try to make another wizard story similar to Harry Potter, hoping to get the same popularity after the story of the wizard with the scar in his head comes to an end. But, those negative thinking vanish after I read the year when the book was published for the first time: 1968! It can’t copy Harry Potter, because Rowling’s first book was published in 1997, 29 years after the first publication of The Earthsea Cycle. Then, another thought strike my mind: if the book doesn’t copy Harry Potter, then it must have inspired Rowling to write Harry Potter! And my prediction is approved when I inspect the front cover of the Indonesia version more accurately. It’s written that this book not only inspires the writing of Rowling’s Potter but also Paolini’s Inheritance Cycle, one of my favorite books. Without thinking twice, I bought the book with all the money I had immediately and started to read. 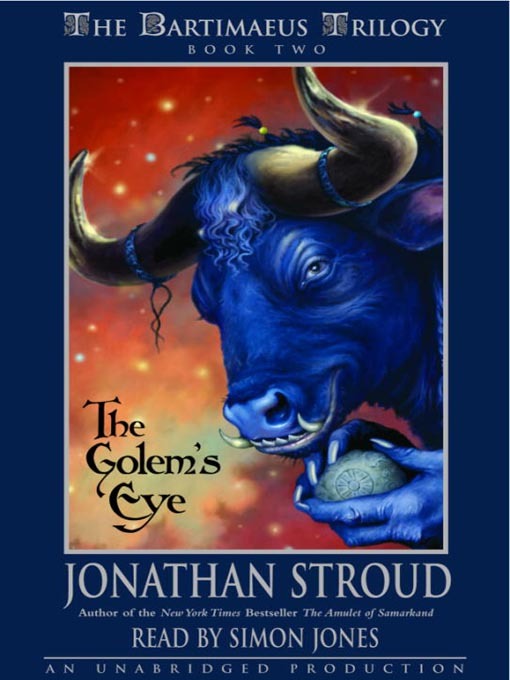 Another great adventure of Nathaniel the wizard and Bartimaeus the genie! The time had passed since Nathaniel’s last encounter with his crafty servant Bartimaeus and Nathaniel now wasn’t a humiliated boy anymore. His last deed to prevent Simon Lovelace’s betrayal to the England government had made him a hero, favorite of the Prime Minister Rupert Deveraux himself. Now, he was known as John Mandrake, an assistant to Julius Tallow, the Head of Internal Affairs, and his career was quickly raised up as well as his ambition. It was in this condition where something hit his rapidly growing career. If you’re a fan of fantasy, political conspiracy, as well as sarcastic humorous character, this book is for you to read. The book’s main characteristic is the liberal using of footnote to speak out Bartimaeus’s sarcastic comment. 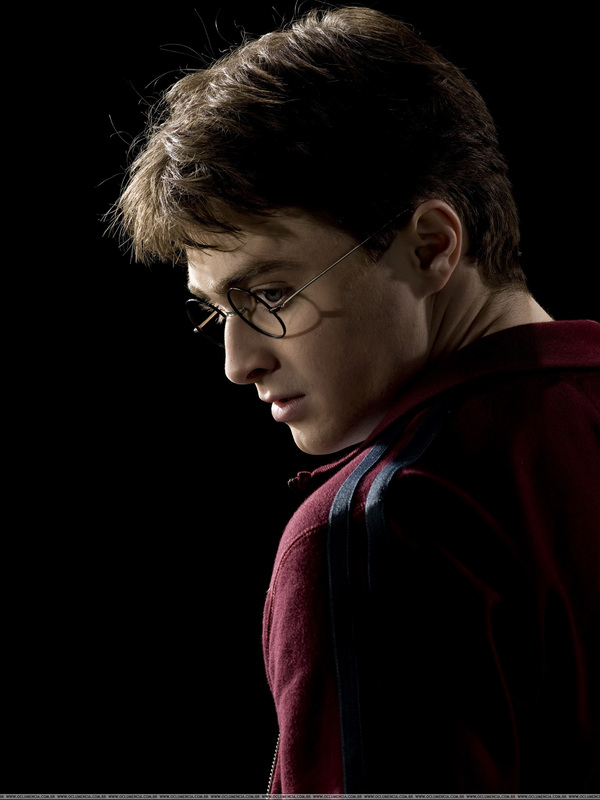 The story combines the ambitious teenager wizard, named Nathaniel, and the cunning talkative genie, named Bartimaeus. The story began when Nathaniel, a young ambitious genius magician apprentice, summoned 6000-year-old-genie named Bartimaeus. Nathaniel asked Bartimaeus to take Amulet of Samarkand from Simon Lovelace, a wizard, the member of England parliament, to do a revenge for embarrassing Nathaniel in front of his master, Mr. Underwood. Without realizing, his childish deed brought Nathaniel to the world of intrigue and conspiracy to bring down the England prime minister. And it was not just his life which laid in stake, but also the England government’s existence. Could he entrust his life to a tricky braggart genie who always tries to find a way to kill him?